Best Tile and Grout Cleaner in Sarasota Fl. When it is time to clean the tile & grout in your home, call the best tile and grout cleaner in Sarasota, Fl – Superior Rapid Response! 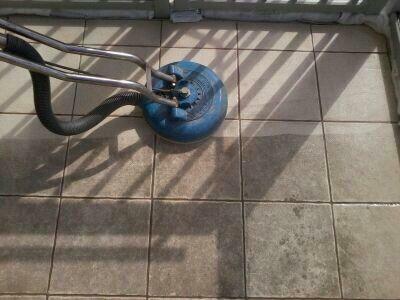 More people recommend Superior Rapid Response than any other tile and grout cleaner in Sarasota, Fl. Superior Rapid Response – Where modern technology meets good old fashion customer service!